This year’s Remodeling Cost V. Value Report was recently released, and there’s good news for homeowners hoping to improve the exterior of their home. 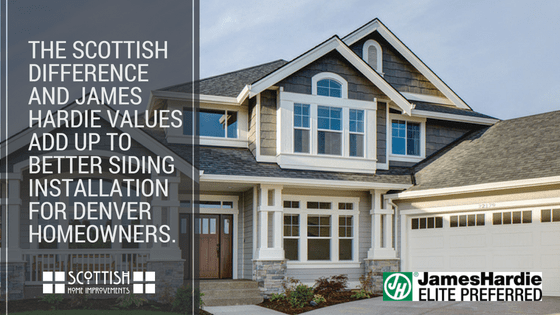 This year realtors rated exterior project as some of the most value home improvement options, including siding, replacement windows, and entryway doors. 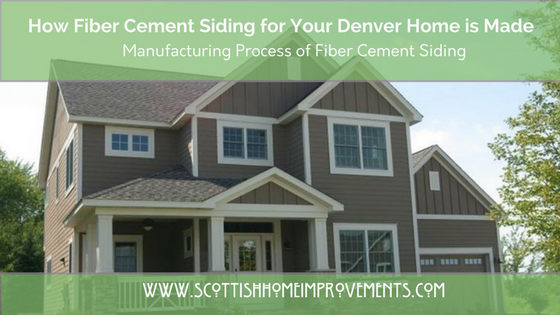 This report has shed new light on the exterior projects that many Colorado homeowners want to complete for aesthetic value and energy efficiency. 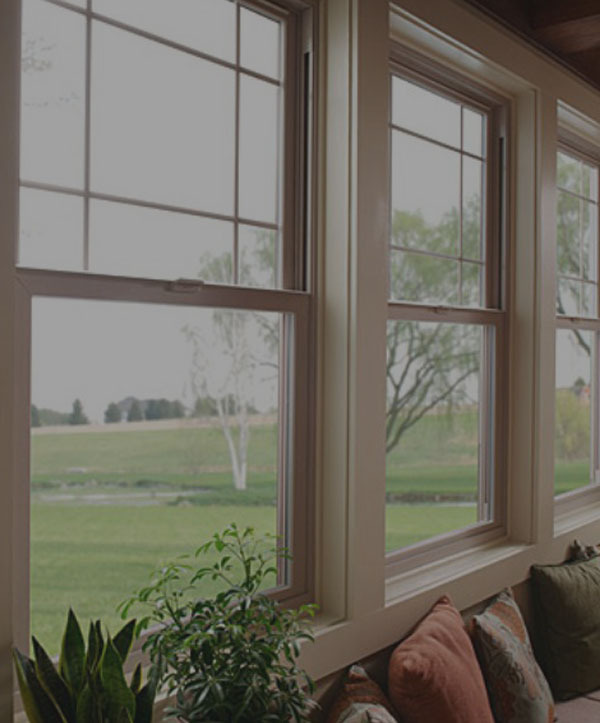 For example, replacement windows can increase curb appeal drastically if your home currently has out of date windows, and it can increase the over energy efficiency of your home as well, saving you huge amounts of money in the meantime if you don’t plan on selling your home anytime soon. 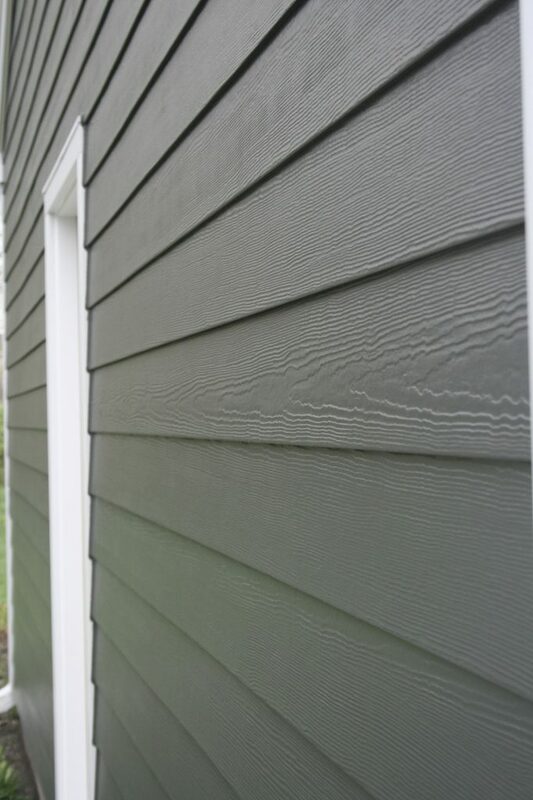 One of our most popular options, and one of the highest ranking in terms of valuable home improvements projects is fiber cement siding. 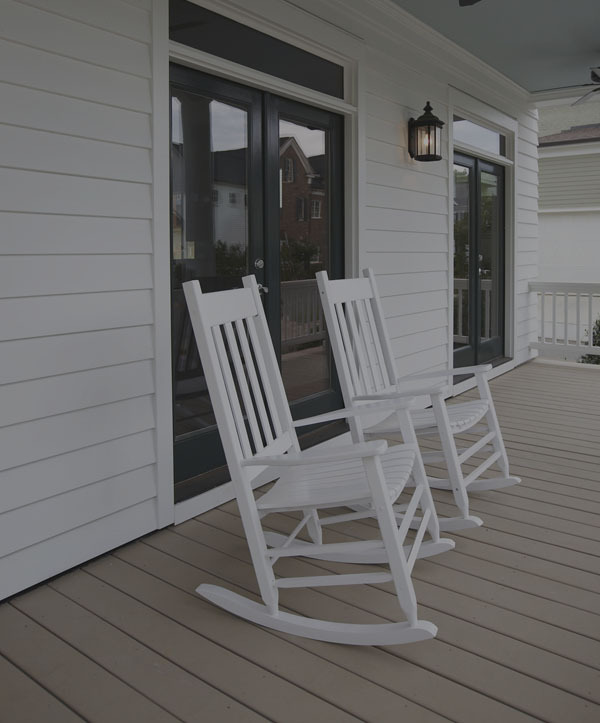 Not only does this siding look beautiful and offer great customization for homeowners, but it also offers exceptional strength, unmatched by other siding materials on the market today. This option is expected to recoup nearly 80 percent of its cost at the time of resale. 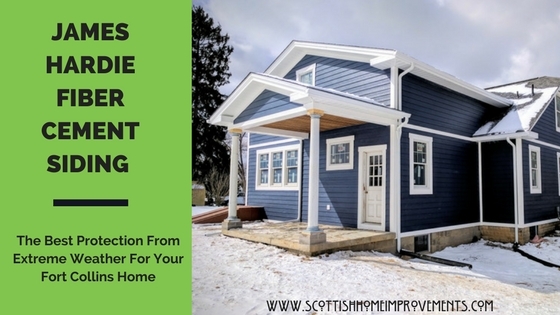 Vinyl siding also offers a great return of about 72 percent upon resale, and this affordable choice brings some serious insulating properties to the table. 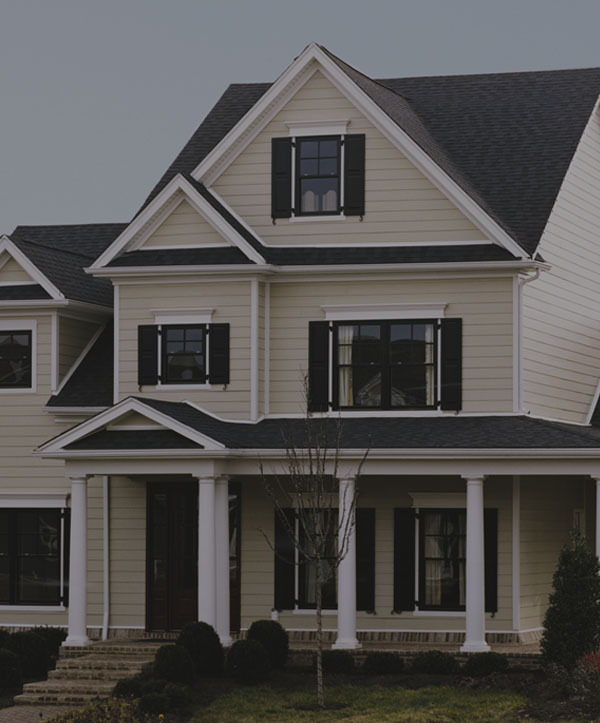 At Scottish Home Improvements, our experts can walk you through your siding options to find out what fits within your budget best, and you’ll be able to rest assured that purchase is truly adding value to your home. We also offer a wide selection of replacement door options for your entryway. This is considered one of those most important aspects for curb appeal for any home, so let us show you the options you have to create something you truly love, and something that will look beautiful on your home for many years to come. We offer a selection of solid wood doors, fiberglass doors, and steel doors, which offer the biggest return from this list of over 85 percent. Our team holds an A+ rating with the Better Business Bureau, as well as a gold star for excellent customer service each year that we have been in business. Let us show you how a home renovation should be with our expert team and trusted installers. Give us a call today to learn more about increasing the value of your home while creating the look and feel you’ve always wanted.